Raven Rock Ranch in Redmond helps heal at-risk kids using at-risk horses. These kids have seen life’s worst. But there’s something about brushing, walking or riding a horse that brings out their best. And there’s science behind this approach. 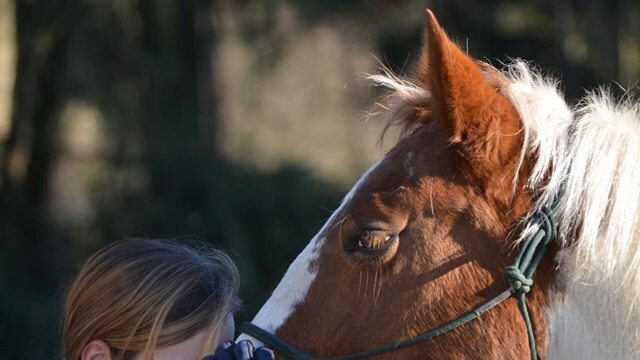 Research at Washington State found that interacting with horses lowers stress hormones in humans. And the kids aren’t the only ones who benefit. Many of the horses have been abused or abandoned too. They come here for a second chance. Raven Rock doesn’t charge a dime for their services.